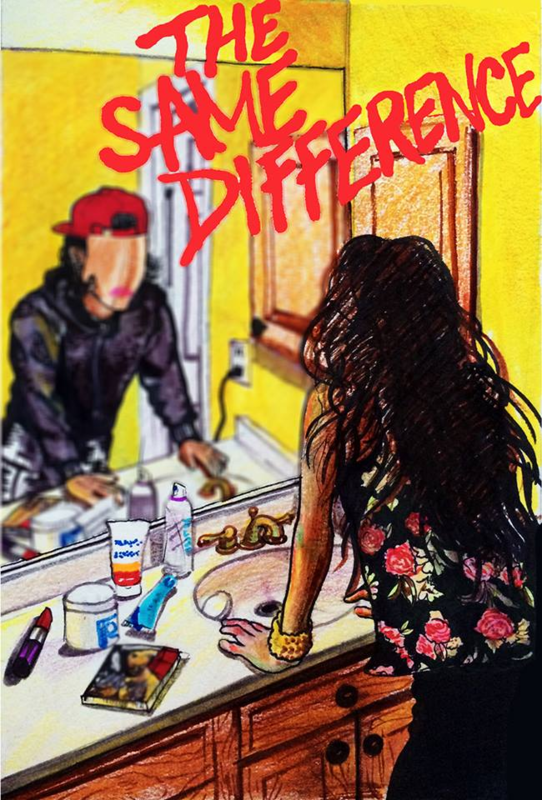 The Same Difference is a documentary, directed by Nneka Onuorah, about lesbians who discriminate against other lesbians based on gender roles. The film takes an in-depth look at the internalized heteronormative gender roles that have become all too familiar within the African-American lesbian and bisexual community. Onuorah shows how these behaviors reproduce the homophobic oppression and masculine privilege of the straight world, while looking for solutions in compelling discussions with community members. Self-identified studs—and the women who love them—discuss hypocrisy in terms of gender roles, performative expectations, and the silent disciplining that occurs between community members. The Schlafly Branch Library is located at 225 N. Euclid, on the corner of Euclid and Lindell in the Central West End.